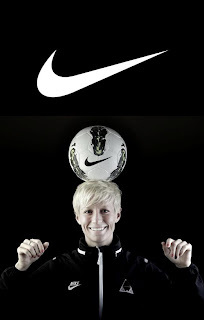 RAPINOE SOCCER CAMPS STARTED IN OUR HOMETOWN OF REDDING, CA IN 2010. 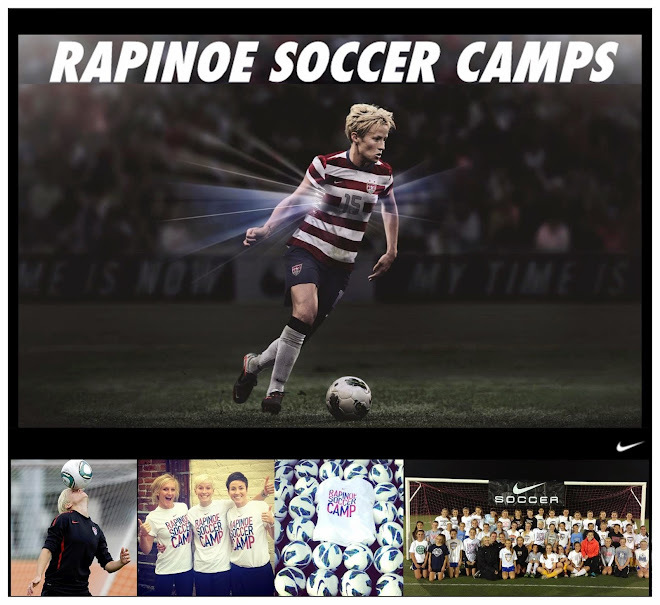 WE HAVE BEEN SUCESSFUL IN DOING THREE RAPINOE SOCCER CAMPS AT THE REDDING SOCCER PARK, AS WELL AS ONE IN SANTA ROSA, CA IN 2012. NOW WE BRING RSC TO TEXAS. OUR MISSION IS TO TEACH THE BEAUTIFUL GAME OF SOCCER THROUGH THE PASSIONATE LENS OF ‘RSC’. WE WANT TO ENGAGE AND CONNECT WITH YOUTH OF ALL AGES AND BACKGROUNDS, ENABLING THEM TO REACH THEIR FULL POTENTIAL AND DREAM BIG. OUR CAMP GOALS INCLUDE TEACHING TECHNICAL AND TACTICAL INDIVIDUAL SKILLS, INDIVIDUAL ATTACKING AND DEFENDING, AND UNDERSTANDING THE KEY COMPONENTS OF A ‘POSSESSION STYLE OF PLAY’. WE EXPECT OUR CAMPERS TO WORK HARD, BUT MORE IMPORTANTLY WE WANT EVERYONE TO HAVE FUN. RSC WILL ALWAYS CONCLUDE WITH AN INTIMATE Q&A, ALLOWING CAMPERS TO TRULY FEEL CONNECTED TO US AS PLAYERS AND PEOPLE. THESE PROGRAMS DO SELL OUT FAST.